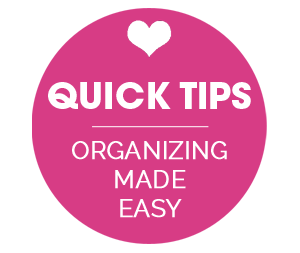 IHeart Organizing: IHeart: Hands Free Spring Cleaning & a GIVEAWAY! 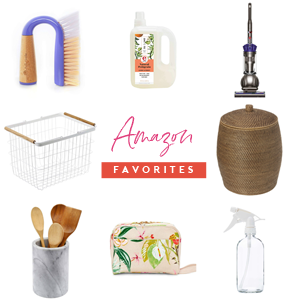 44 IHeart: Hands Free Spring Cleaning & a GIVEAWAY! Cheers! Spring is officially here! Although we still have chilly temps; the snow has melted, the sun is shining longer, the birds have come out to play and I am ready for all that spring has to offer. That also includes spring cleaning! 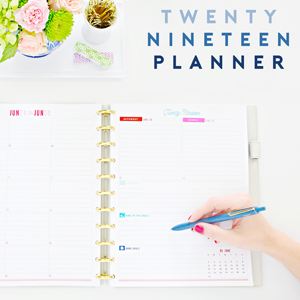 Have you begun your spring cleaning routine? 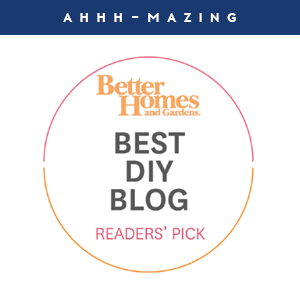 Today I am excited to introduce you to a tool that will make spring cleaning, as well as everyday cleaning, much more pleasant! Say hello to my little friend, bObi! 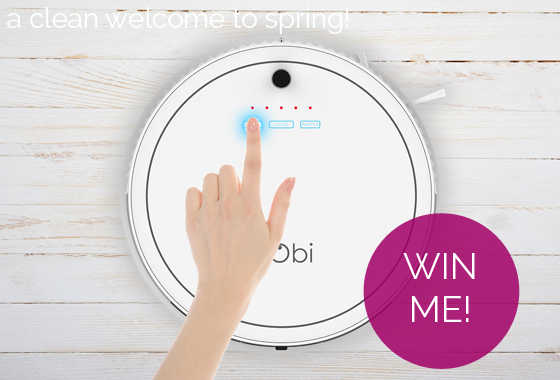 bObi is a newborn baby girl from bObsweep, Canada's premier robotic vacuum manufacturer. She is arguably the most technologically advanced and inarguably the cutest robot out there, ready to be adopted and take care of the toughest of house chores; both vacuuming and mopping! That's right! Imagine walking through the front door only to see glorious, gleaming floors! 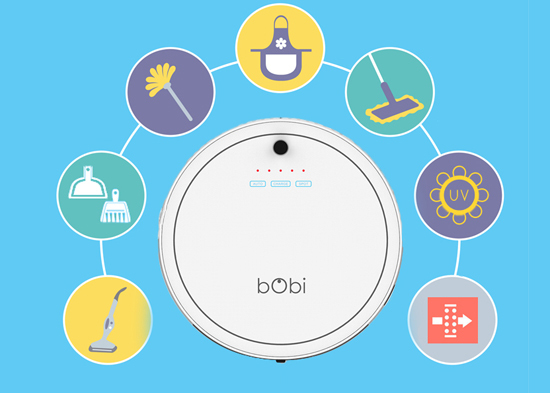 Floors that you didn't have to clean because bObi did it for you. Dust free, crumb free and pet hair free. That means you get more time doing things you love, like spending time with your family, your pals or your sofa and The Bachelor. Today is the most beautiful spring day yet, because I am giving one of these cleaning gems away to a lucky iHeart Organizing reader! 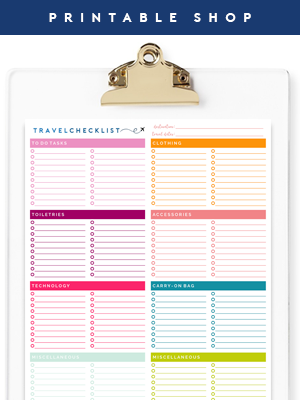 I am excited to help knock a few of those chores off of your cleaning checklist! Good luck my dear friends! Must be 18 years old or older. Open to US and Canada residents only. No purchase necessary to win. All rules and entries must be followed to be eligible to win. Winner will be selected at random using rafflecopter.com and will be announced on original blog post upon drawing. IHeart Organizing official giveaway entry rules can always be found here. I have a very dusty home! let me be the winner pleeeeeeeeezzzzz! 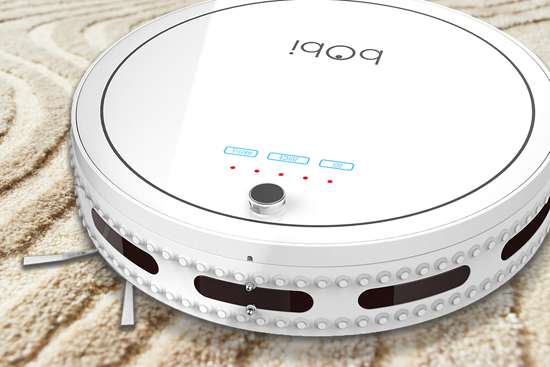 Great post the robotic vacuum would be great for my house, not sure what my cat would think of it though. I hope I win this cutie! Oh how cute! And sounds really handy! It mops too? This I gotta see! My poor house so needs this. Great giveaway. It would be wonderful to come home to clean floors at the end of the day!! Thanks for the opportunity. It seems impossible to keep floors really clean around here. Maybe this would help! Oh my gosh, a robot vaccum would be amazing! I have a pug that sheds enough hair to make a wig. Thanks for hosting such an awesome giveaway! Oh this looks lovely...anything to not push a heavy vacuum around! I didn't realize that other robotic sweepers were available. This is a dream product! Vacuums and mops? My two most dreaded chores! What a gift this would be for my floors to be swept or mopped while I'm busy homeschooling all day. Thanks for the opportunity! Would love to see one of these working on my floors. Would love this for my floors! What a treat to not have to scrub floors! I'm so excited for this giveaway! My husband has been dying for one of these! This would be wonderful! My back problems make sweeping and mopping the mos difficult of chores. Thanks for the chance to win. I love this product and we NEED this in our old bungalow!! Thank you for the chance to win this awesome giveaway! I would share with my mom who has numerous health issues. This would give her a little independence in keeping her home clean with which she so desperately struggles. This would be my new best friend. Omg I want one! Great giveaway! I live on the windswept dusty prairie and am forever cleaning my empire of dust! This would be a luxury! I really have to get this to solve my cat's fur problem. I have never heard of this before. Would be a great asset to any home! Thanks for the chance! I have always wanted one for my bachelor apartment. I have a houseful of boys. This would be a great help! Two boys + a husband = messy floors! I can hear the angels singing "hallelujah" over this product! My life would be complete with a bObi!!! Did I miss the winner of this contest?